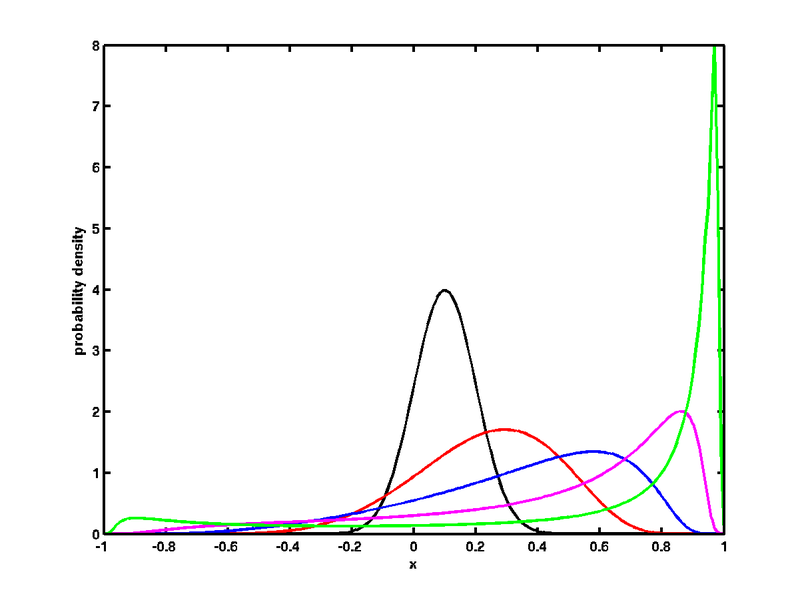 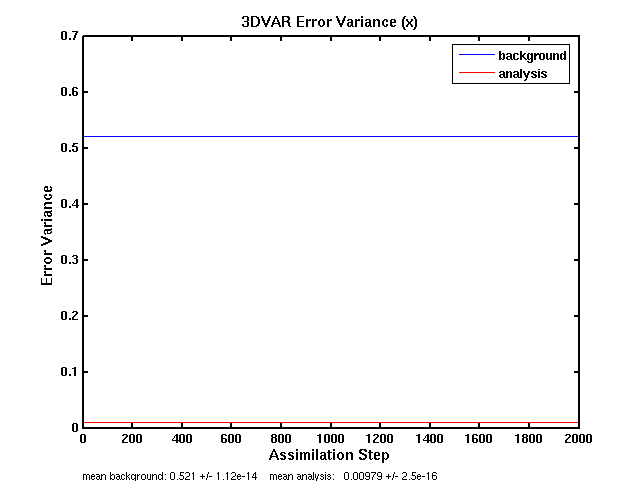 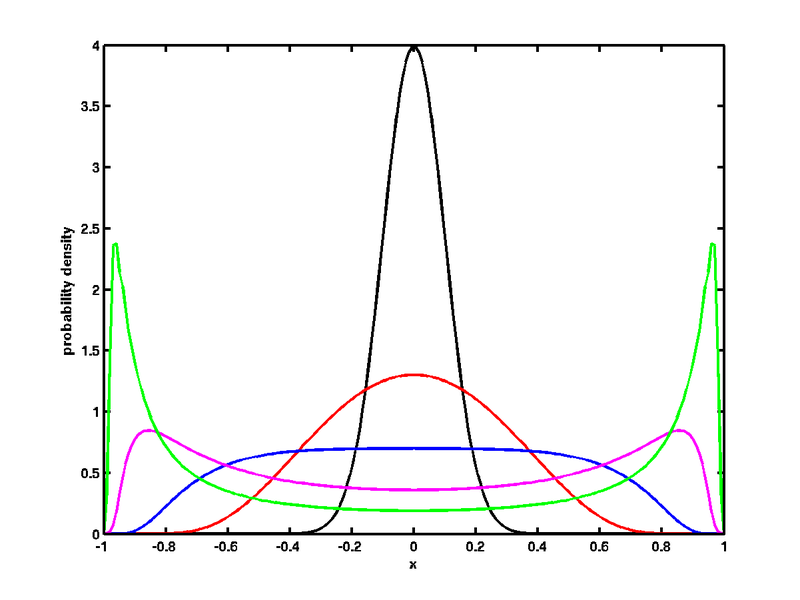 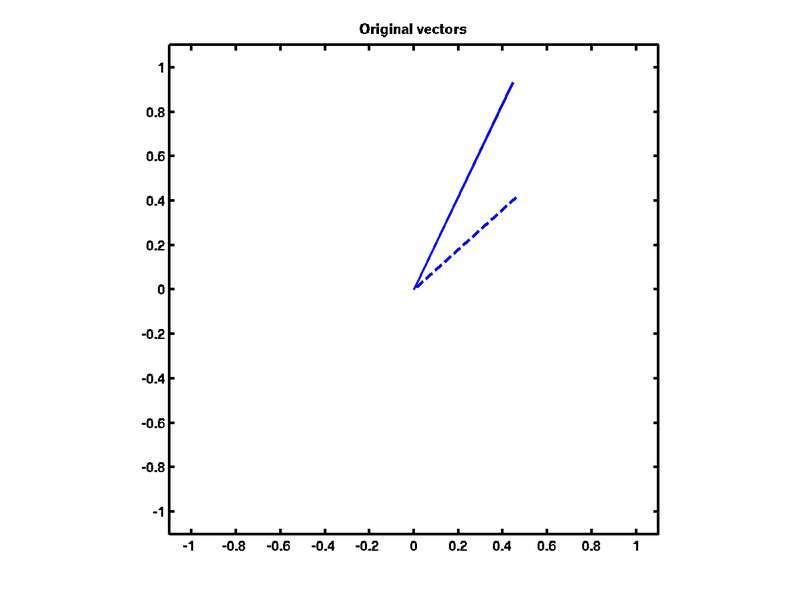 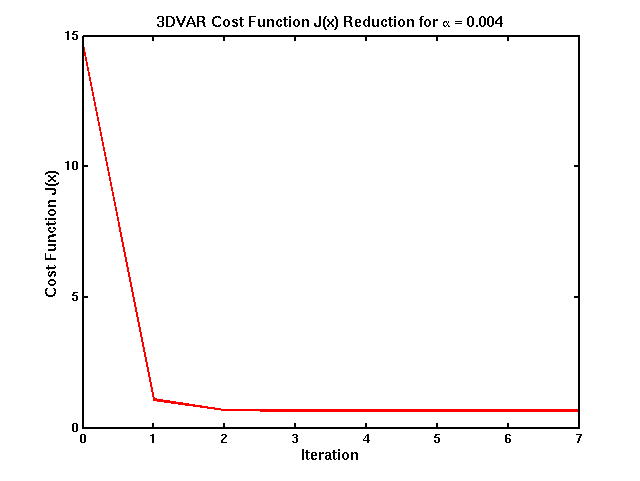 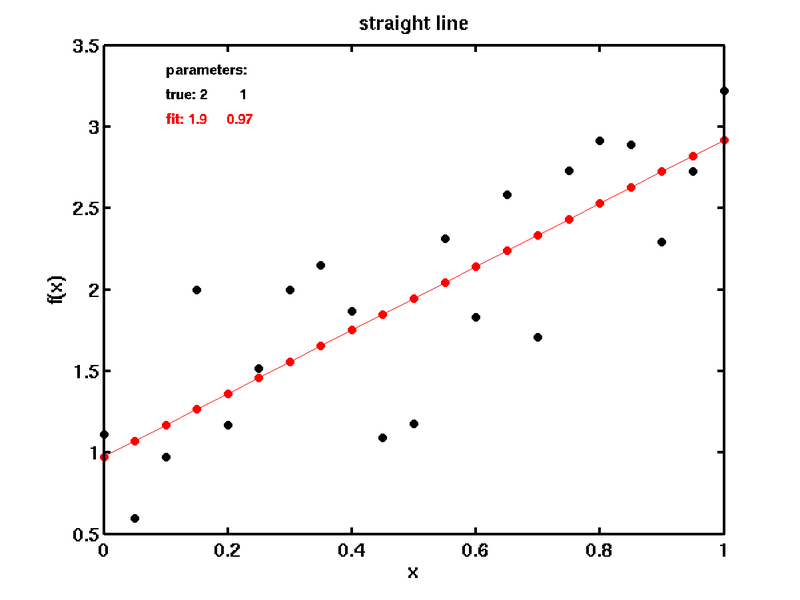 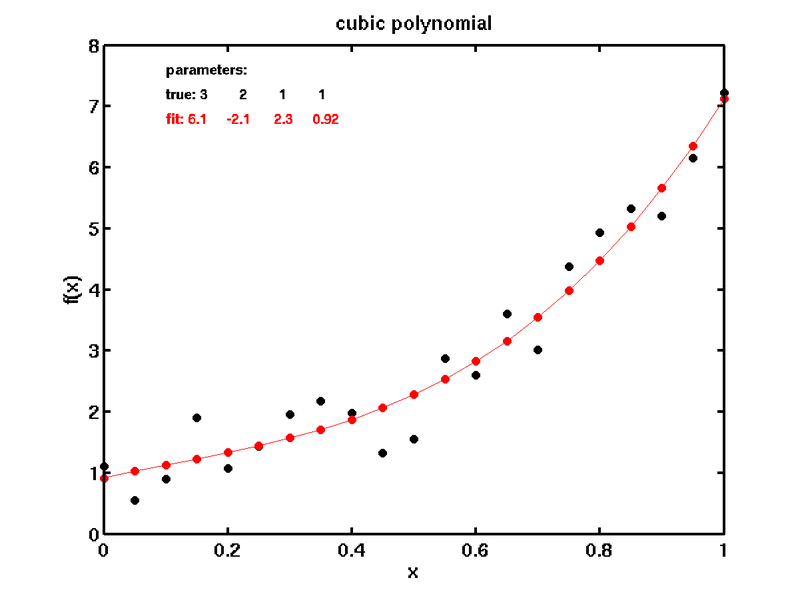 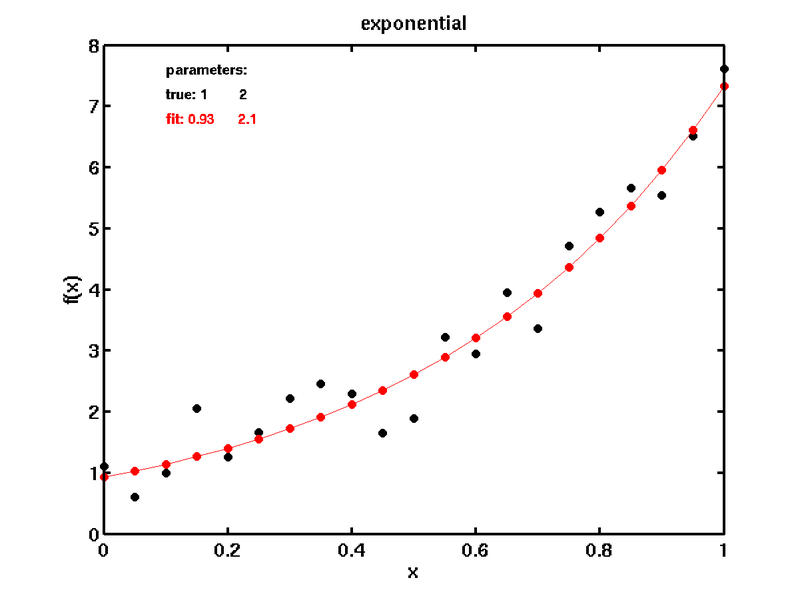 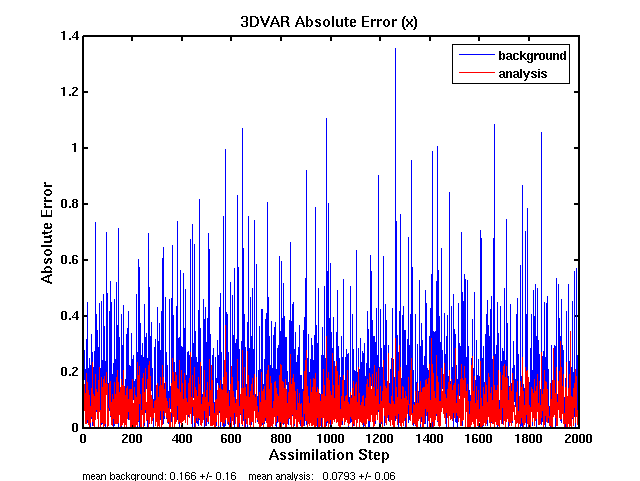 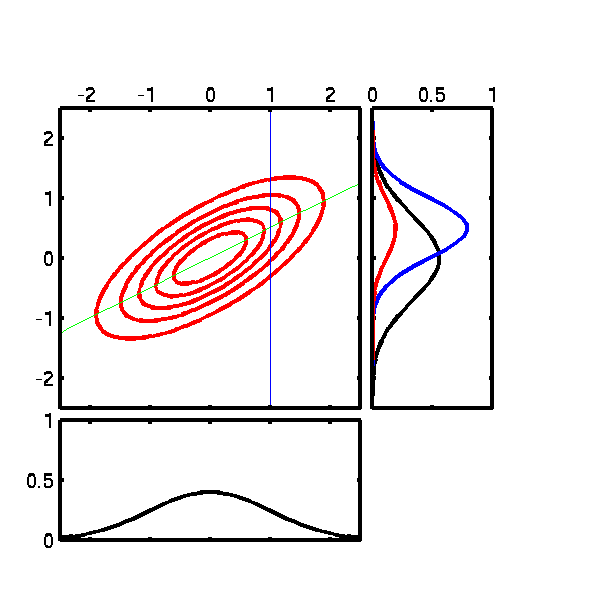 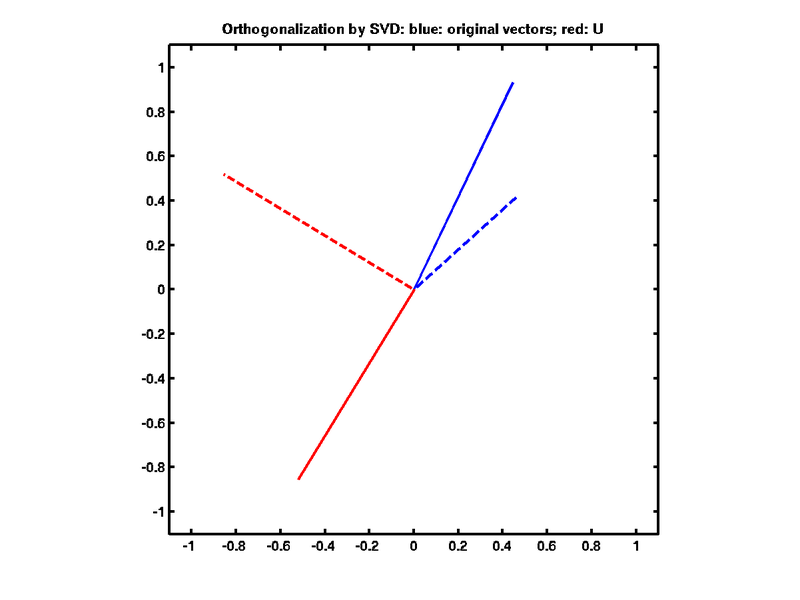 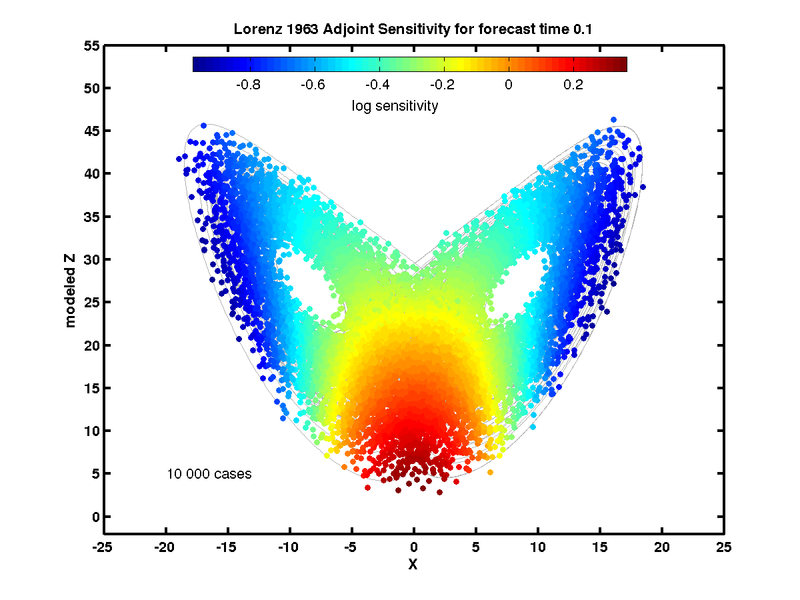 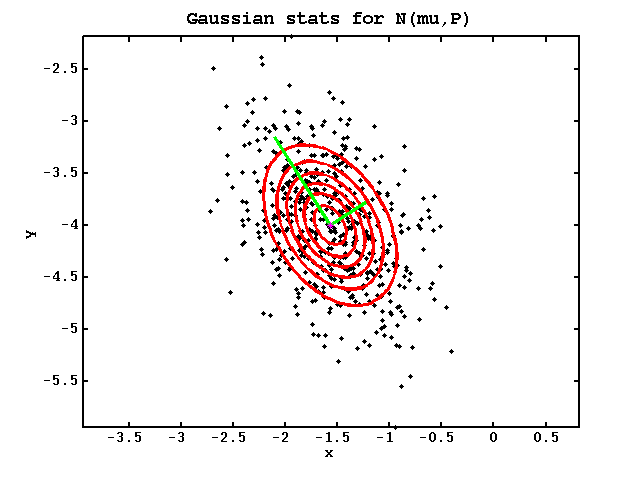 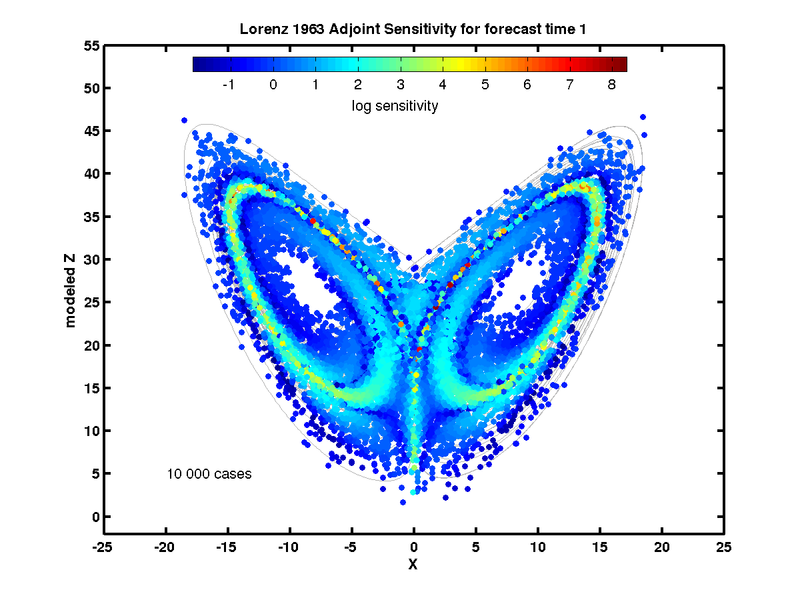 Matlab source code for predictability and state estimation. 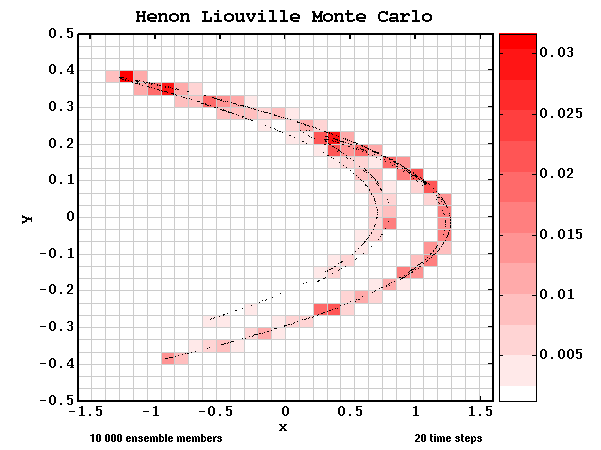 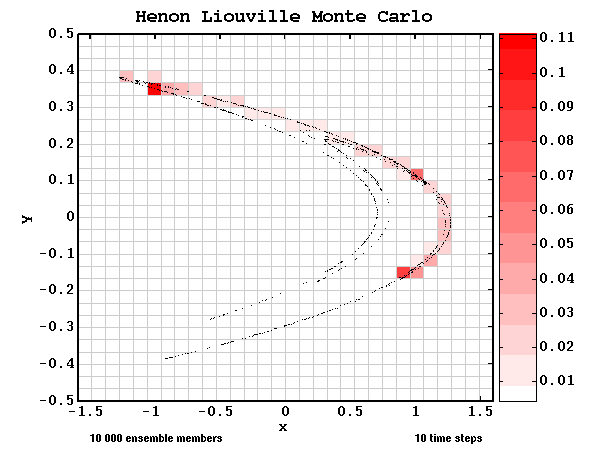 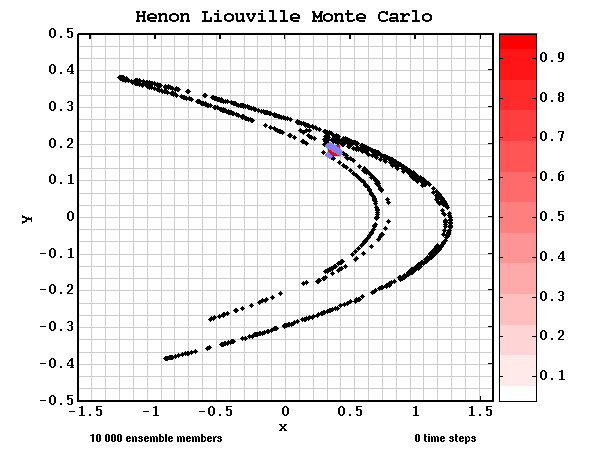 Ensemble Kalman filter for the Henon attractor. 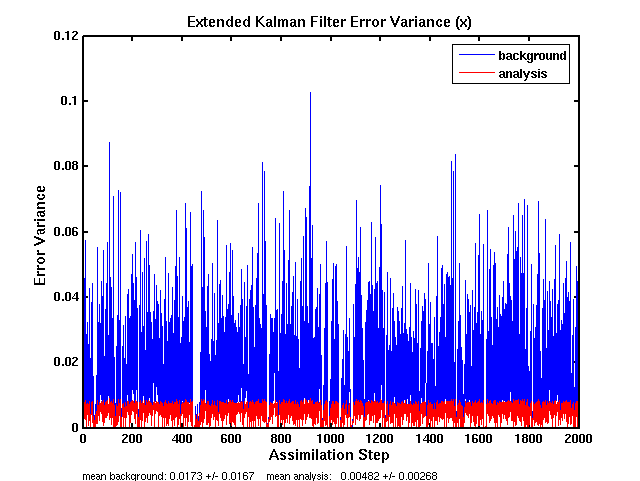 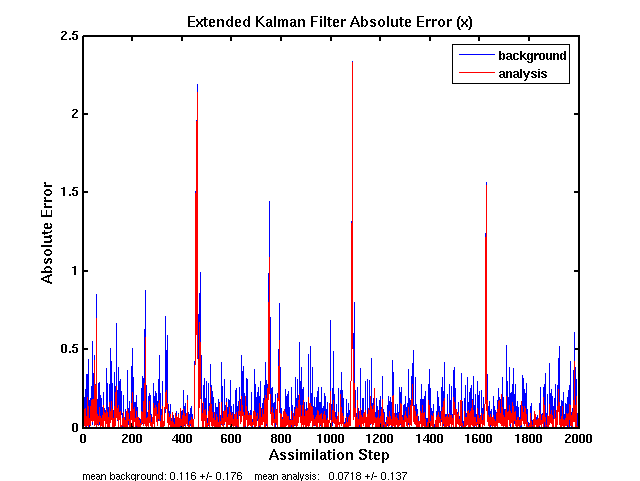 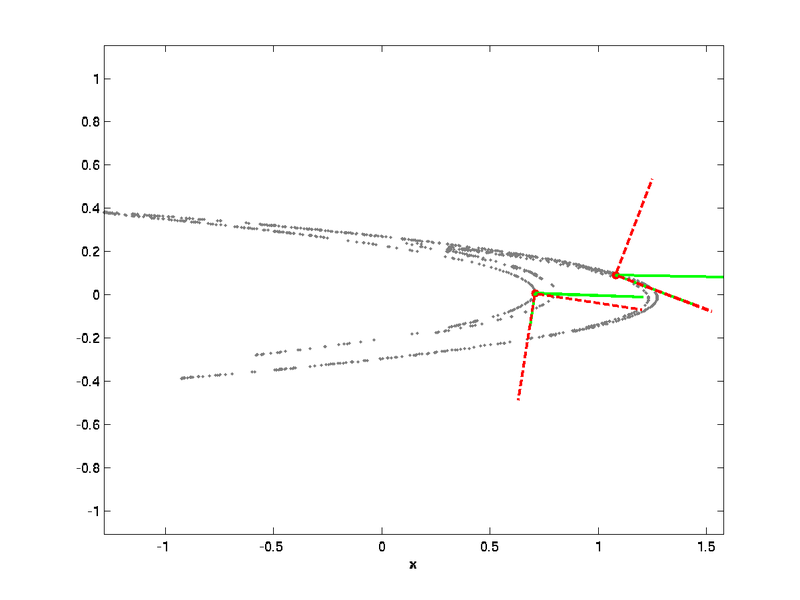 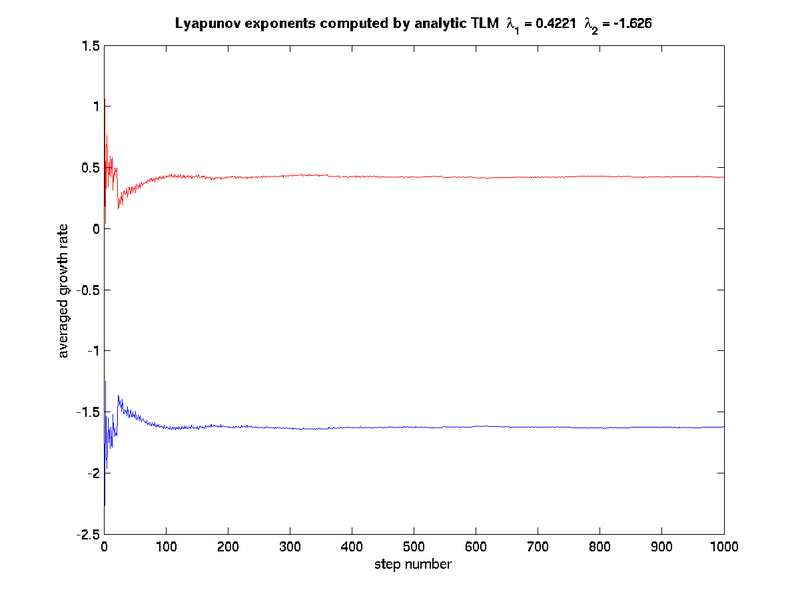 Ensemble Kalman filters for the Lorenz 1963 attractor. 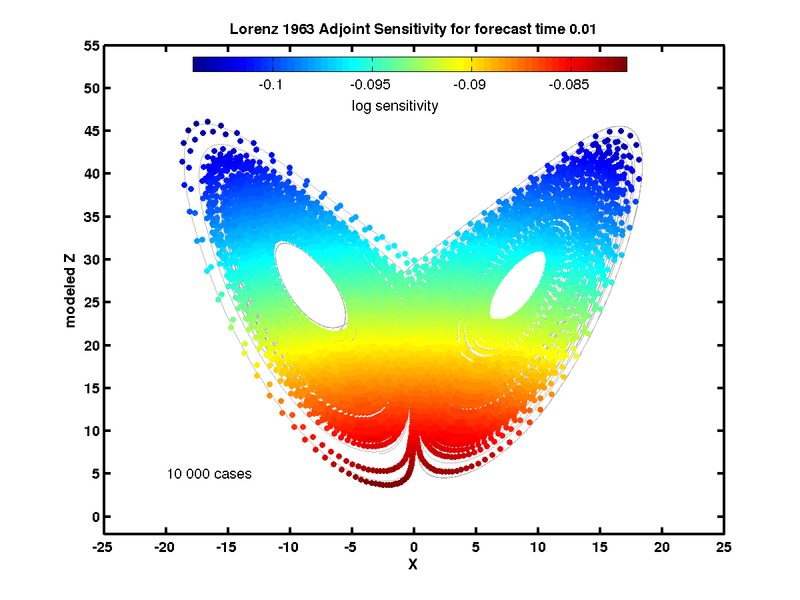 3DVAR for the Lorenz 1963 attractor. 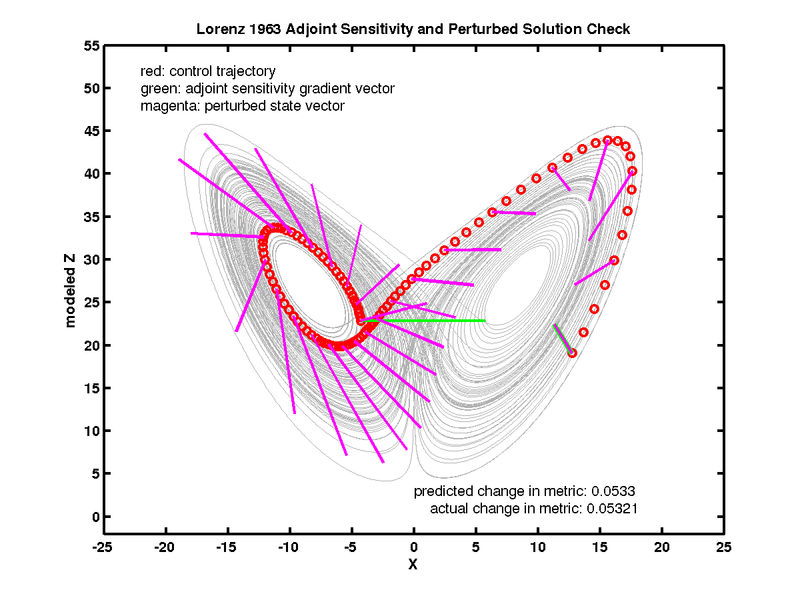 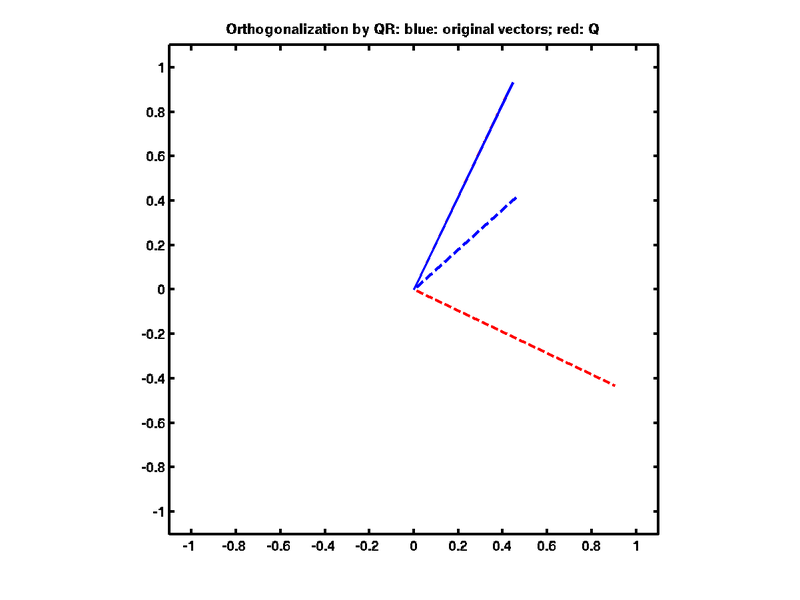 4DVAR for the Lorenz 1963 attractor.